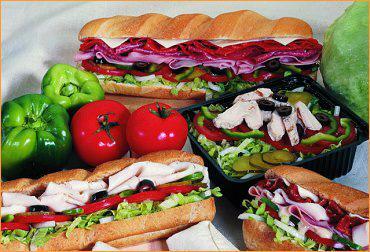 I didn`t use to eat at Subway before, but I tried a sandwich from a friend and the taste was so .. Yum! I`m eating lunch there ever since. Write a review for Subway! 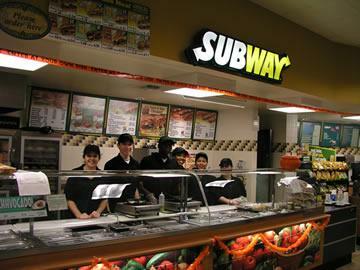 Do you know Subway? Share your experience - write a review!